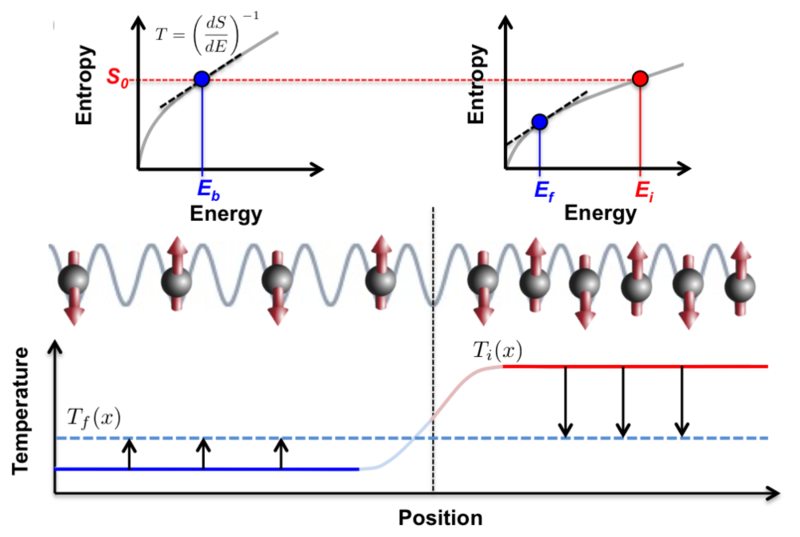 Our research lies at the interface between atomic, molecular and optical physics, condensed matter, and quantum information science. 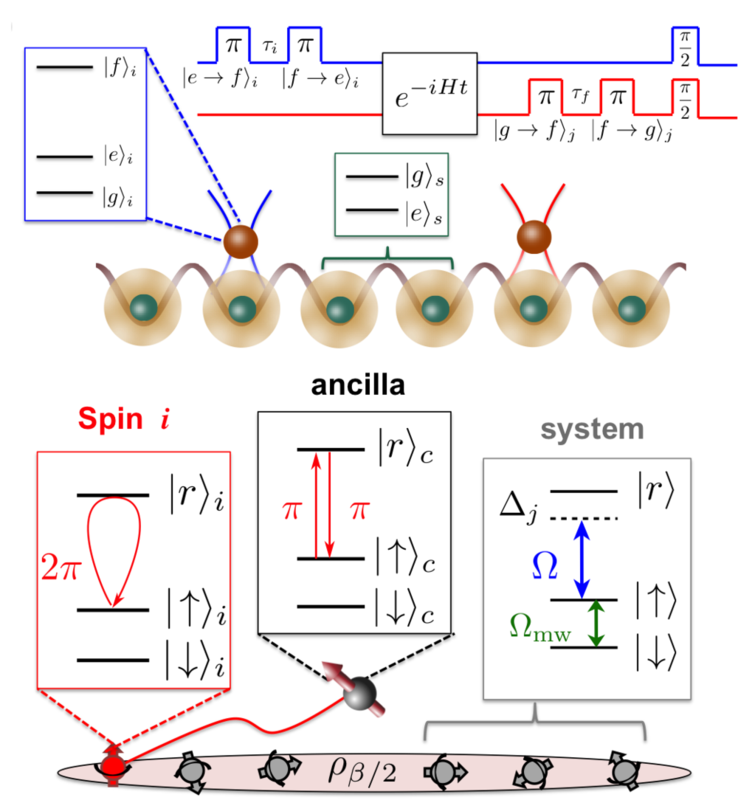 In recent years, the synergy between these fields has been strengthened by remarkable experimental progress that has made it possible to assemble complex, strongly interacting, quantum many-body systems from individual atoms, ions, molecules, and photons. 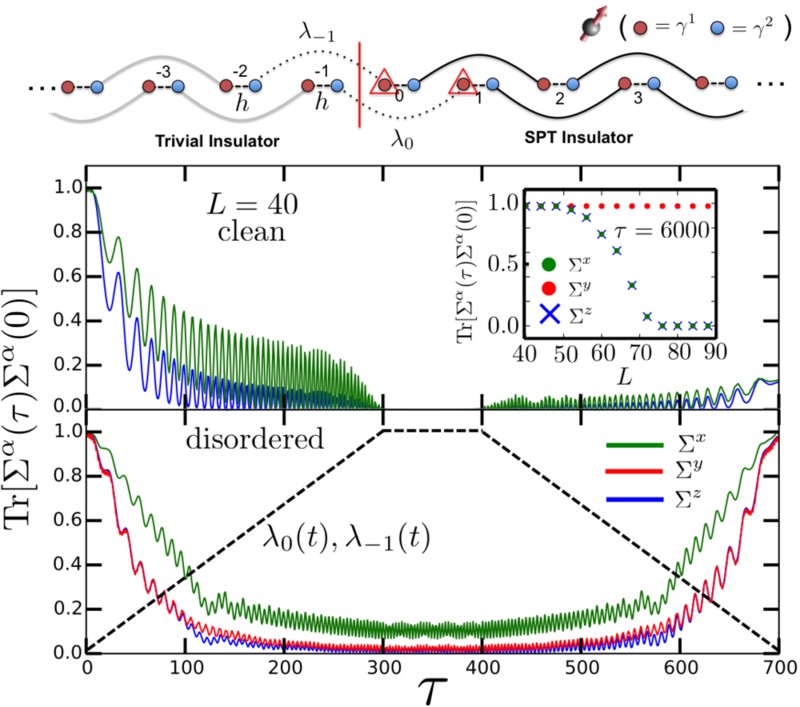 These advances have opened the door to realizing non-equilibrium phases of matter, to understanding the dynamics of quantum thermalization (and of its failure), and to measuring the intrinsic properties of topological phases. Dialogue between theory and experiment is especially crucial to addressing these questions and our group employs a variety of theoretical, numerical, and experimental tools. Some recent projects are shown below -- click the pretty pictures to find out more!